Elegant, in fleece, short and long. Here you will find our collection of dresses for girls, all about color and fabric care. 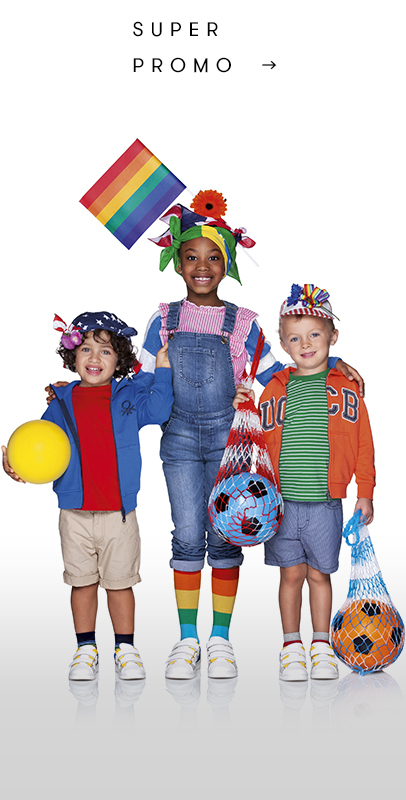 The Benetton collection offers a wide variety of girls’ clothing from 1 to 12 years old, brimming in color, comfort and cheer. To make your little girl’s dreams come true along with the needs of her mom, girls’ dresses are ideal for school and free time: colorful, in printed polka dot cotton, stripes or check, in sweat fabric with zip, pockets and skirt bottom in tulle or shirt dress with patch and sleeveless denim. They pair perfectly with t-shirts with text and glitter print. In the new Benetton catalogue you’ll also find elegant dresses in lightweight cotton, lace, crepe or chiffon, your best bet for special occasions like ceremonies or birthday parties. The color palette revolves around classic blue and pastel shades, while the patterns are delicate: a rainbow of flowers, hearts and micro polka dots, embellished by frills, rouches and ruffles. Also worth looking into are the knitted dresses: maxi, midi and mini in jacquard wool or textured cotton, they’re available in tons of colors and quality yarns. 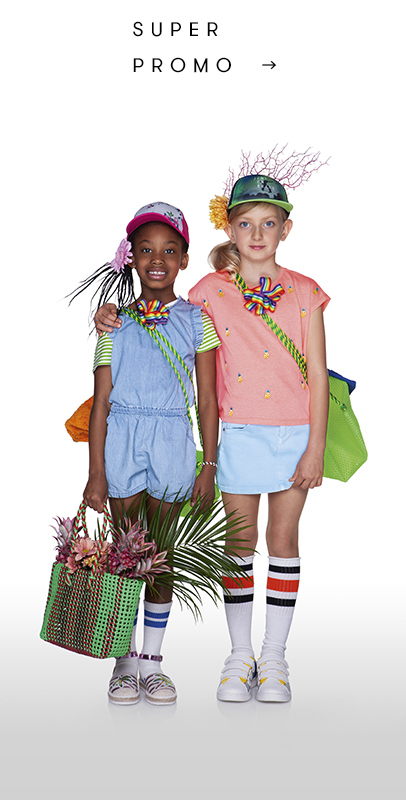 Check out all the dresses from the new Benetton Kids Collection online.